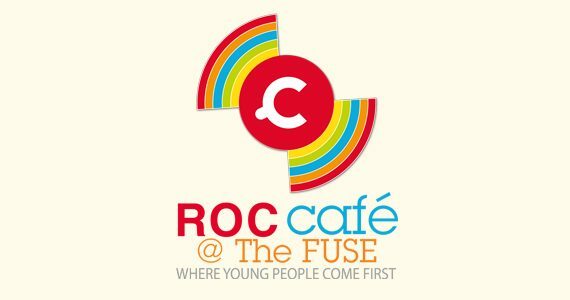 ROC Café Plus a youth club with a difference (aimed at 11-16 year olds), which we will be pioneering at our new HQ, The Fuse, with a view to offering to other locations. 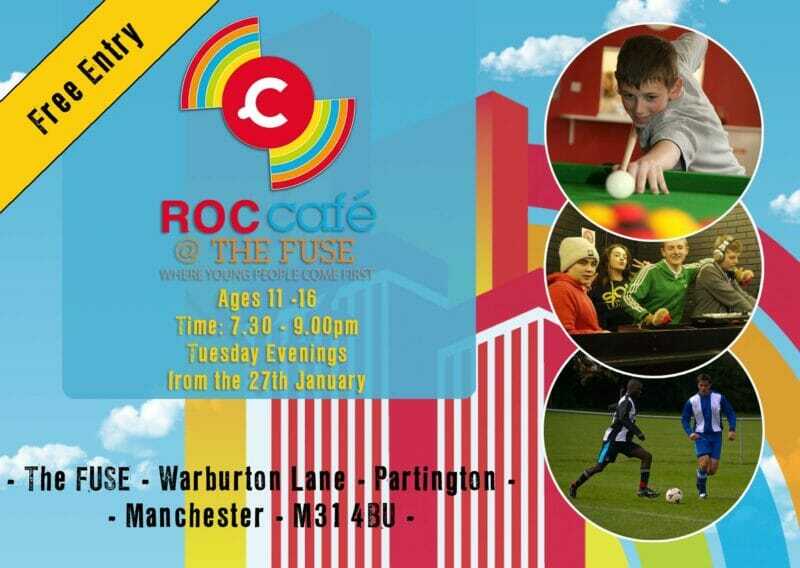 We have undertaken a youth consultation of over 100 young people between the age of 11-16, which conclusively showed the need for youth activities. In the light of the recent Trafford Council cuts to youth services, this need is even more crucial. The project will officially launch on Jan 27th and will gradually add the core streams as funding is available and we build up our volunteer base.